With winter finally over, it’s hard to believe that I’m writing a travel piece on Iceland. But there’s a ton to do and see in this tiny country with a big backyard. Plus, Iceland has one of the most famous geothermal spas in the world! Need I say more? From May to September, Icelandair offers direct flights from Toronto to Europe – with a free stopover in Reykjavik (above) for up to 7 days. 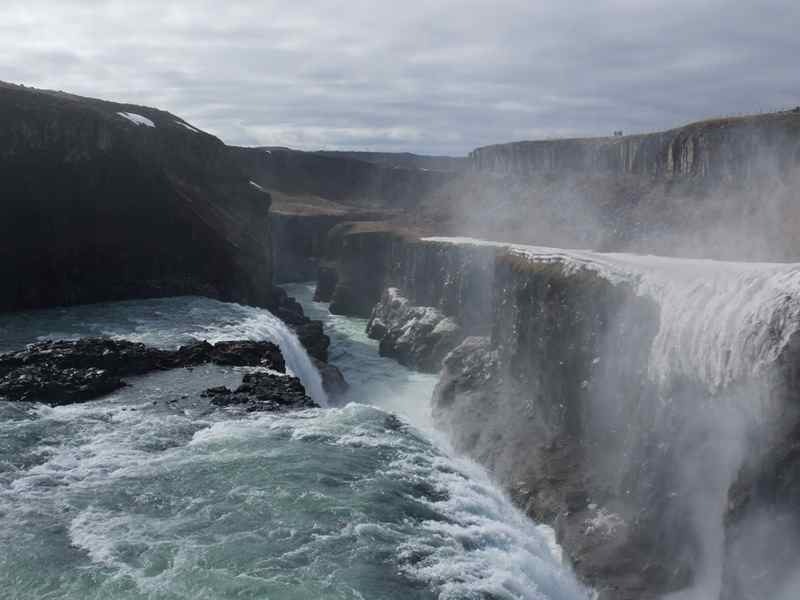 Icelandair is not only competitively priced, but also a first-rate airline. I appreciated the little things – blankets, face masks, personal TVs, free wine and a hot meal. 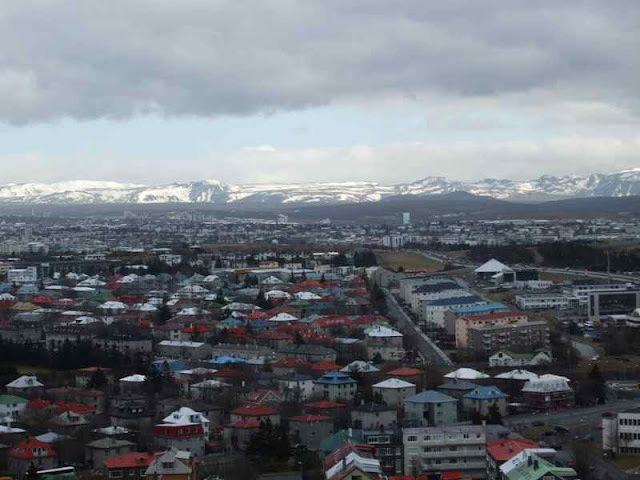 I stayed at the Hostelling International’s Reykjavik Downtown Hostel, which just opened in 2009 and felt more like a hotel. It’s located on a quiet, cobblestone street in walking distance to the harbour, cafes and the heart of the old village. The hostel has dorm and private rooms with rates that include an organic breakfast buffet. I slept like a log under my fluffy duvet comforter. Overall, this is a fantastic, comfortable place with great staff, an ideal location and eco-friendly facilities. The country may have “ice” in its name, but the island has 30 active volcanic systems (above) – notorious for disrupting air traffic. Want to know what a volcano looks like on the INSIDE? 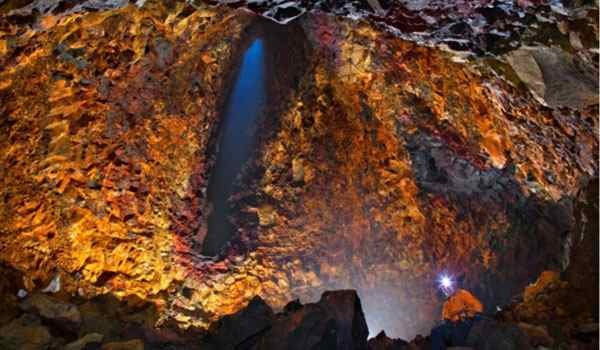 Take a tour with 3H Travel and descend 120 metres into the belly of the volcano. One of Iceland’s top attractions is the Blue Lagoon – a geothermal spa formed out of a lava field. I loved relaxing in the warm waters and it’s good for the body. The waters are rich in minerals and renowned for treating skin diseases– patients flock to the clinic from all over the globe. 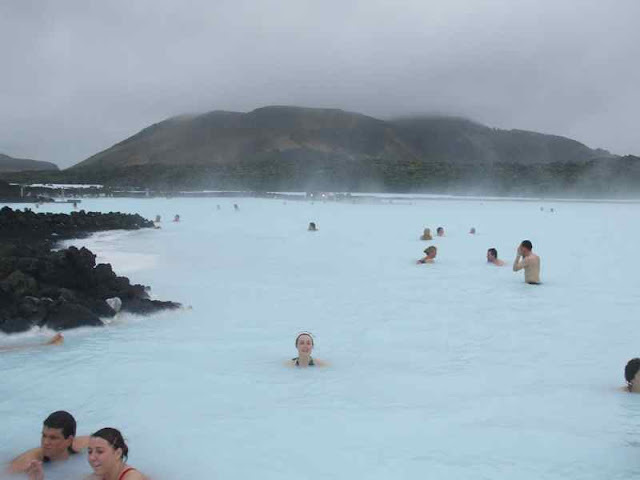 It was also awesome to bathe between two continents, the Euro-Asian and American tectonic plates meet at the Blue Lagoon. Don a wetsuit and explore some of the most amazing and unique underwater sites in the world. 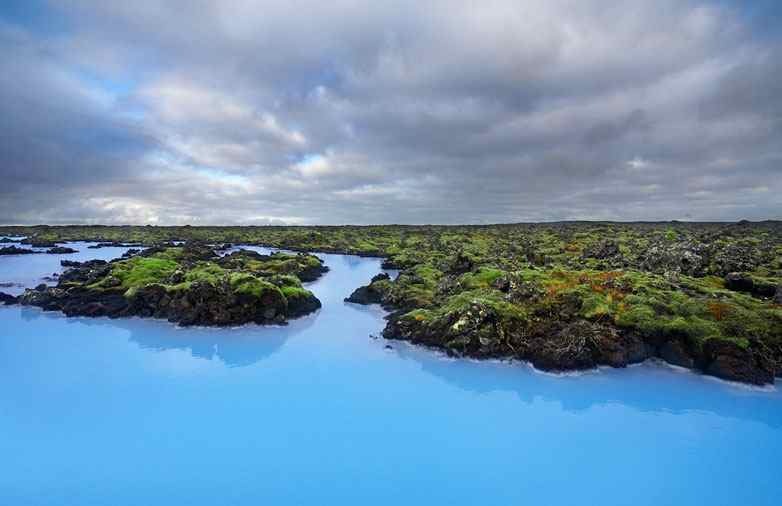 A popular one is the Silfra Rift – where you can a dive in the clearest water of the world and in a crack between the American and the Eurasian continents. 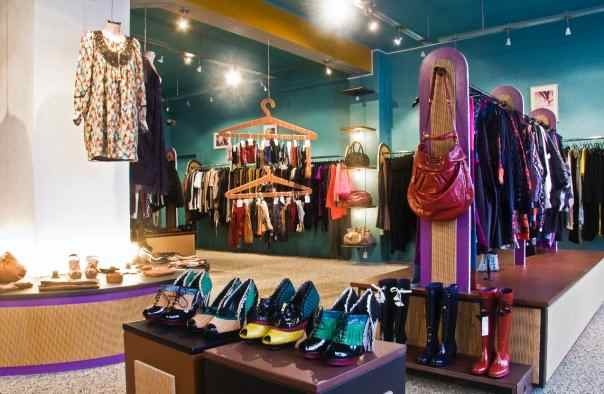 Don’t miss Reykjavik’s boutique shops along the main street, filled with hip fashion designs and Icelandic wool products. I’m also a fan of 66 North, an Icelandic clothing company with some great outwear. Get ready to shoot stunning scenery in this UNESCO World Heritage site. 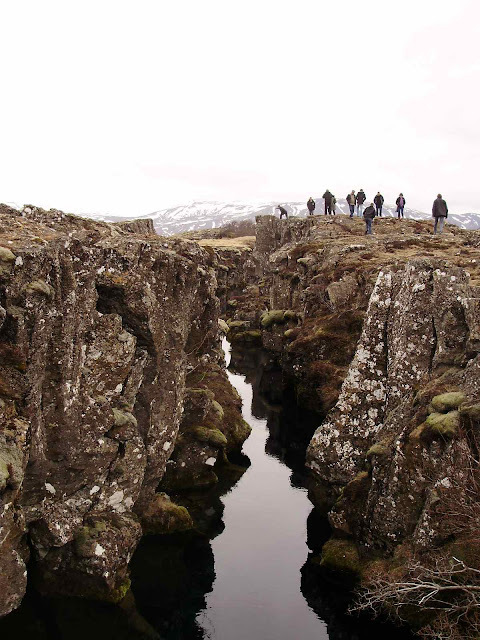 It also has some serious tectonic activity – you can stand between the fault lines (above) that divide the European and Asian continents. 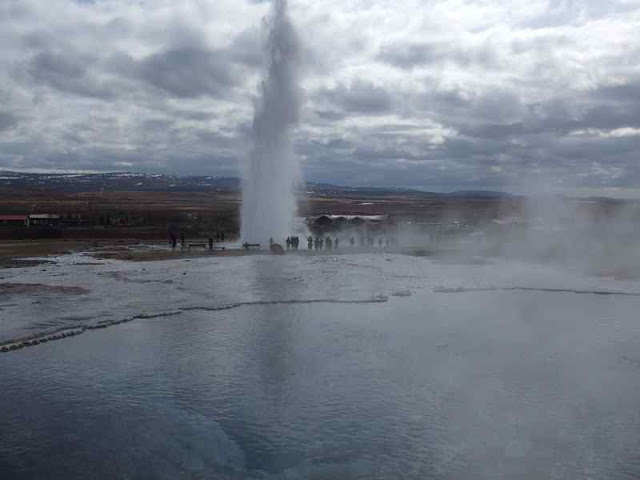 Seeing a geyser erupt was one of the coolest parts of my trip! 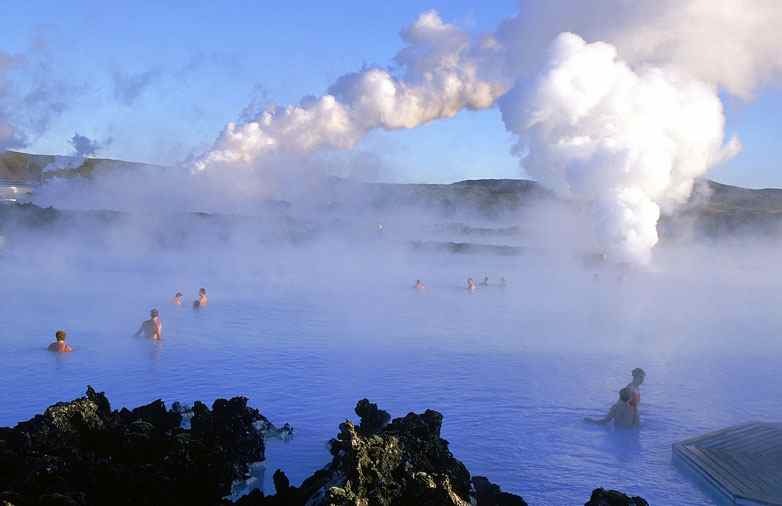 Strokkur is one of Iceland's most famous and active geysers, erupting about every 4-8 minutes. 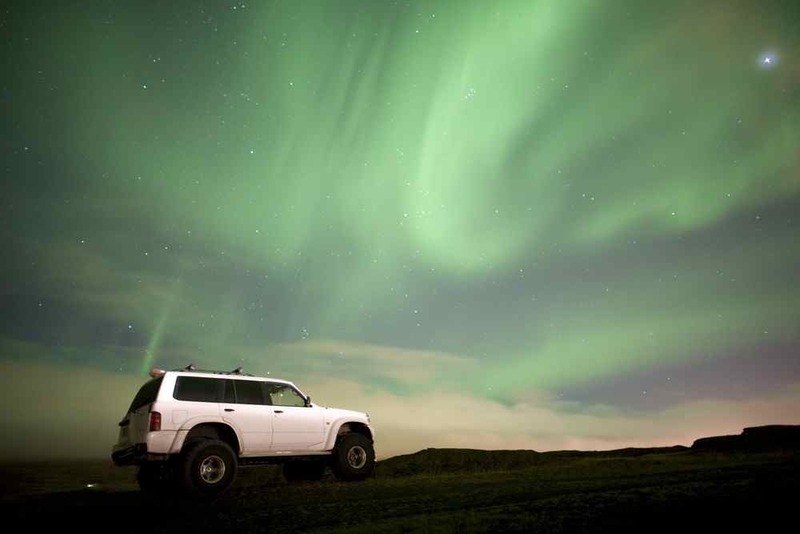 In the colder months, you can get awesome views of the Aurora Borealis outside of Reykjavik. Go to the Visitor’s Centre to ask about tour operators. If you’re a seafood lover, get ready to feast! Icelandic restaurants serve TONS of seafood delicacies. Feeling adventurous? Order a side of shark, puffin, or whale meat. I loved the Icelandic tapas at Tapas Barrin, a popular restaurant in downtown Reykjavik. My favourite dish was the lobster tails baked in garlic. Yum! 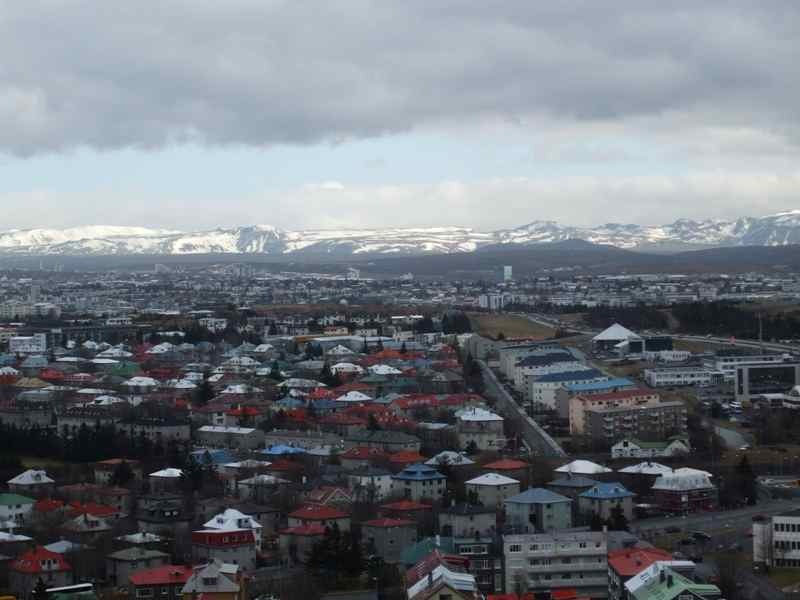 Who knew you could get a little of Paris in Iceland? 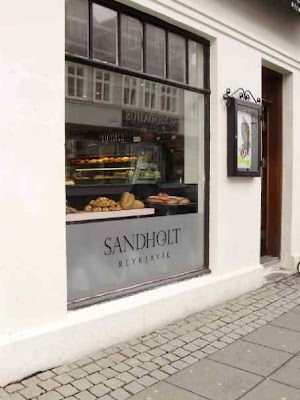 I’d go back to Iceland just for the butter croissants from this boutique bakery, located along the main street. Going to Europe soon? I recommend looking into a stopover in Iceland - you'll be delighted! I really want to visit Iceland! 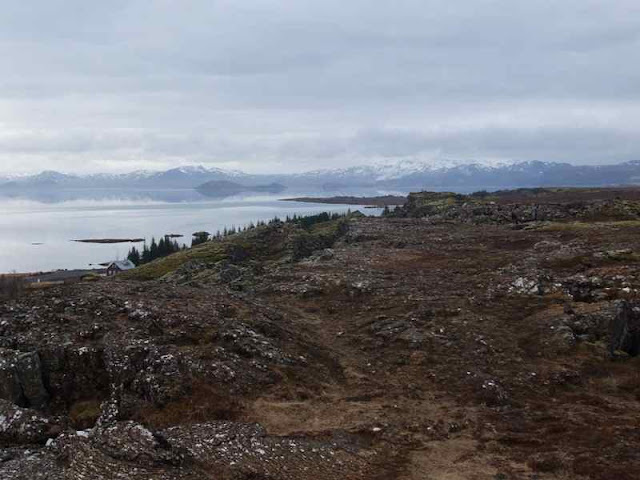 The Beautiful scenery, beautiful women and thr Icelanders' treatment of bankers!